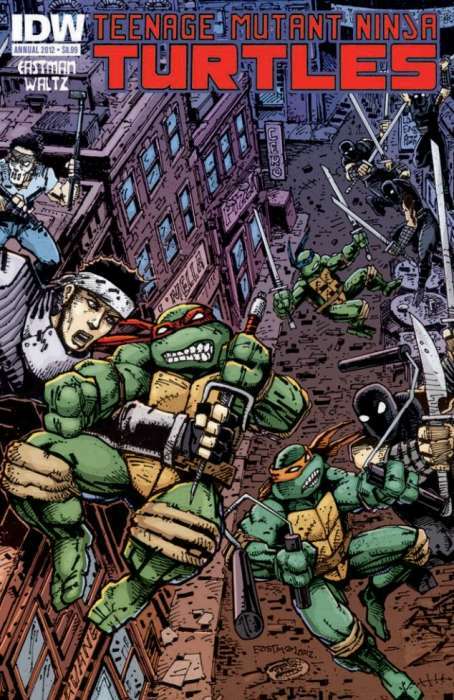 Review Fix chats with Teenage Mutant Ninja Turtles Co-Creator Kevin Eastman, who shares his feelings on the status of the 2014 Michael Bay 2014 film and explains the flick’s delay to May 2014. Unlike the plethora of comic book websites and blogs, Eastman isn’t worried. Instead, he thinks it’ll do the series proud.